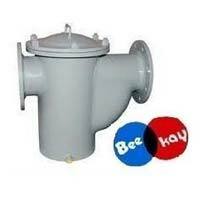 We bring to you a wide range of Industrial Strainers. 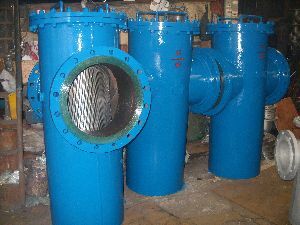 The range consists of carbon Duplex Strainer, Temporary Strainer, Pot Type Strainer, Simplex Strainer, Tee Type Strainer, Conical Strainer, Mud Strainer, Pipeline Strainer, Self-Cleaning Strainer, Pump Strainer, Magnetic Strainer, and Bucket Type Strainer. 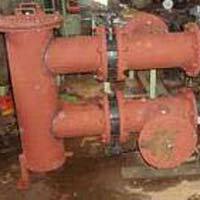 All these strainers are manufactured in strict adherence to quality standards laid down by the industrial system and are long lasting. 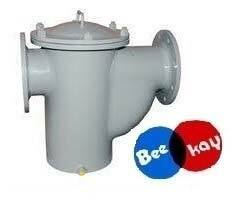 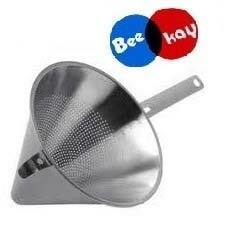 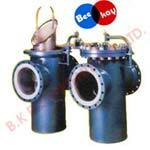 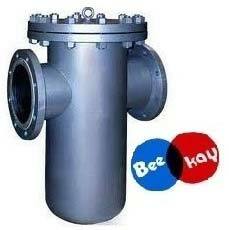 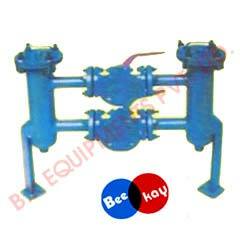 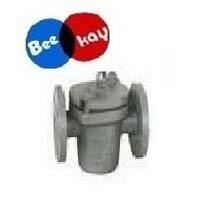 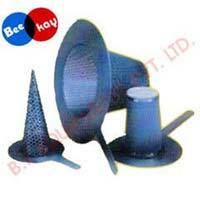 We are providing these strainers at competitive prices in the markets of all over the world. 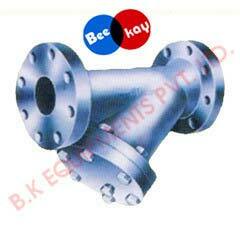 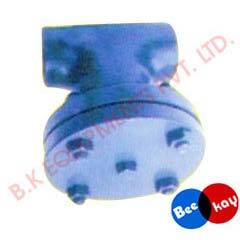 We are renowned for offering precisely dimensioned Temporary Strainer to buyers all over the world. 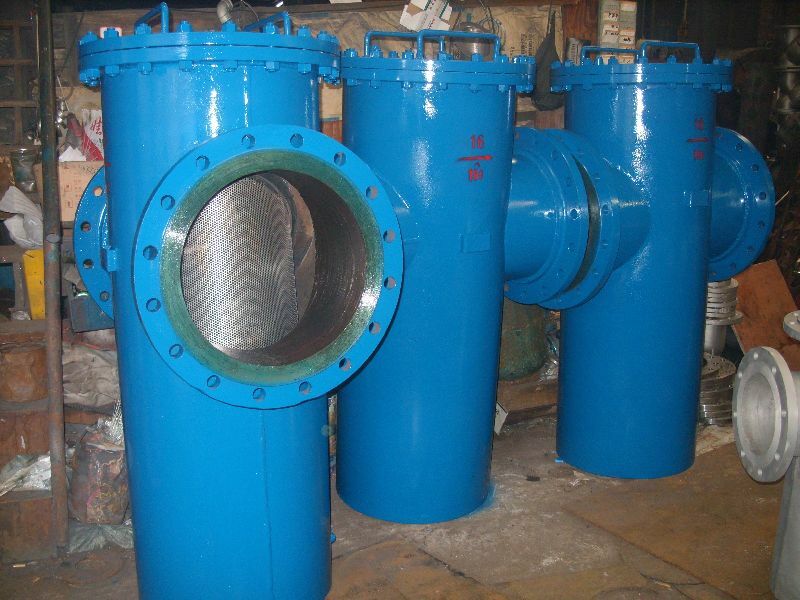 Our state-of-the-art unit allows us to design different specifications with varied finishes, designs, and sizes. The quality approved strainer, we offer, are corrosion resistant, impact & heat resistant and long-lasting.